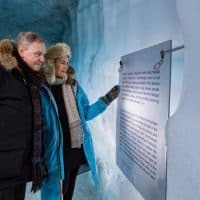 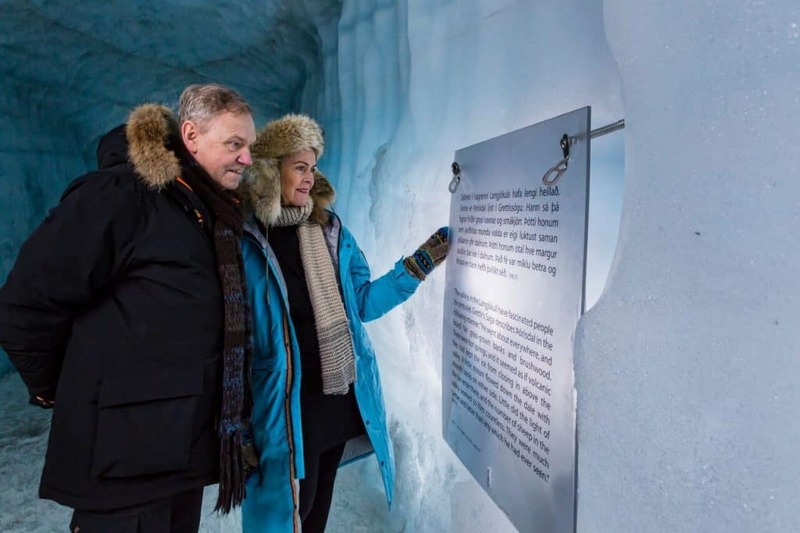 Having opened as recently as 2015 the tunnel is the largest one of its kind in the world and offers a unique look inside the ages-old ice on top of Langjökull. 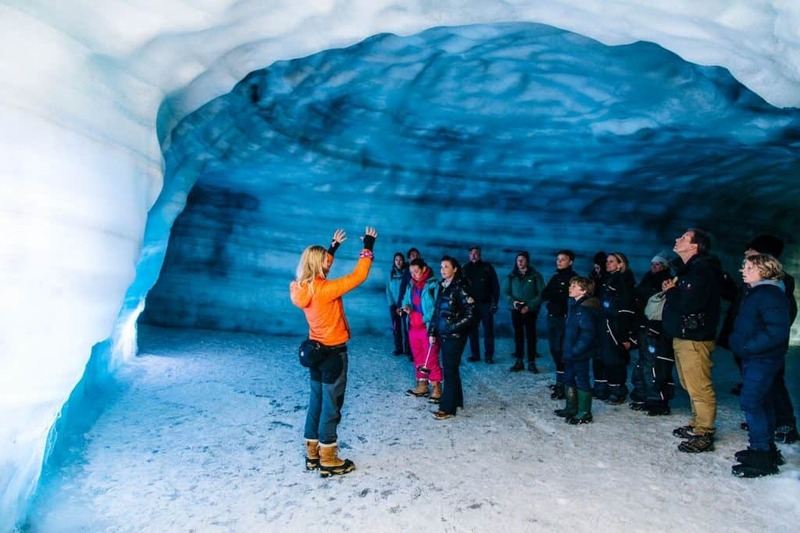 We offer either tours starting from your Hotel in Reykjavik or straight from our reception in Húsafell center. 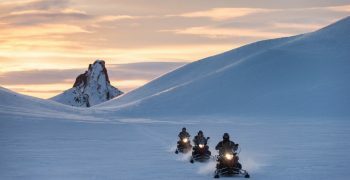 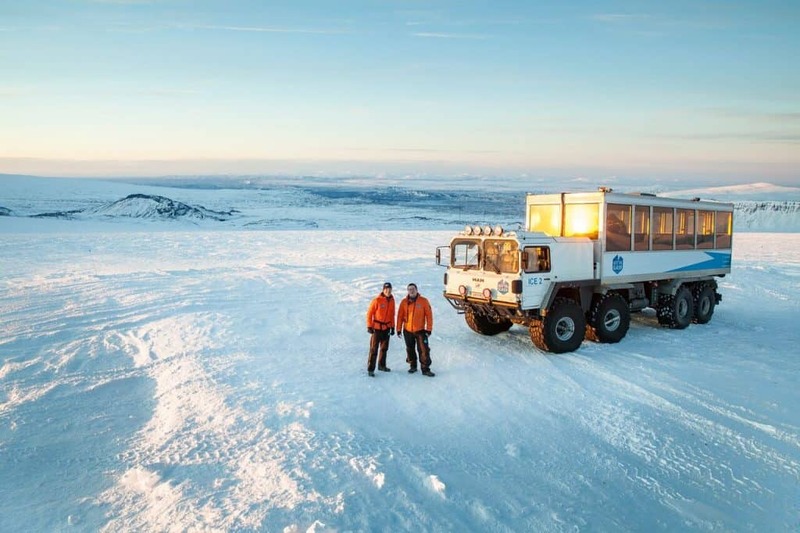 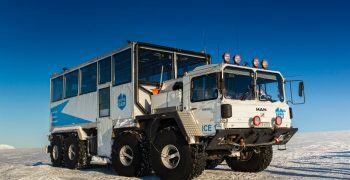 You will get the amazing opportunity to ride in specially modified glacier vehicles up the glacier cap and see it from the inside. 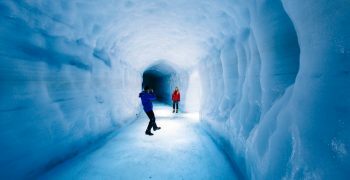 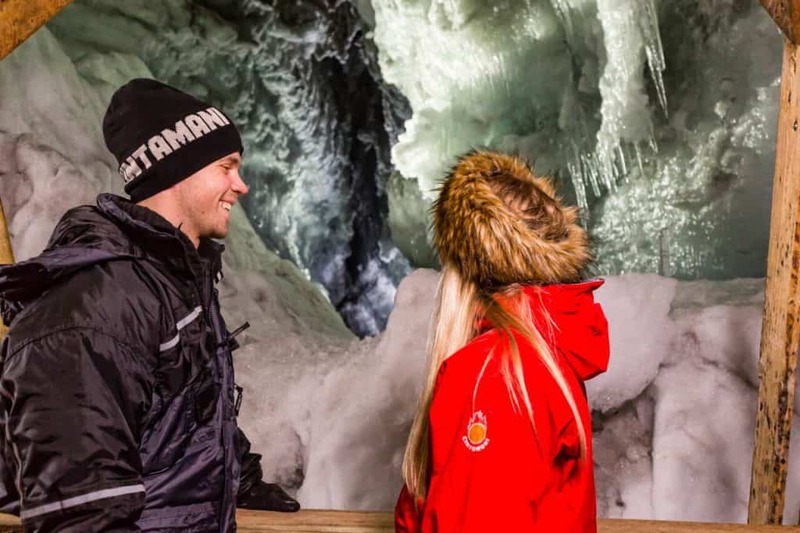 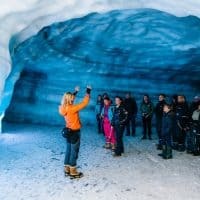 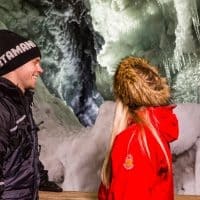 The tunnel is open all year round and is a one of a kind look into the secret interior of glaciers. 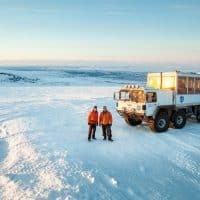 Truly a once in a lifetime opportunity.